Skoda has revealed details about its latest flagship offering and the one that will arrive into India next year in CKD form, the 2016 Superb luxury saloon. In its 3rd generation, the Superb has already found 700,000 takers in countries across the world, making it a highly successful car for the Czech marque owned by the Volkswagen group. 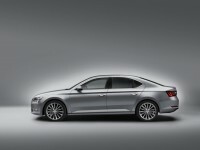 Its third iteration sees the car hop onto the MQB platform, which it shares with the 8th generation Passat. This platform has allowed Skoda’s designers to make the 2016 version of the car lighter and larger, while boosting performance, fuel efficiency and staying true to the “Simply Clever” theme that the brand has been toeing over the past few years. 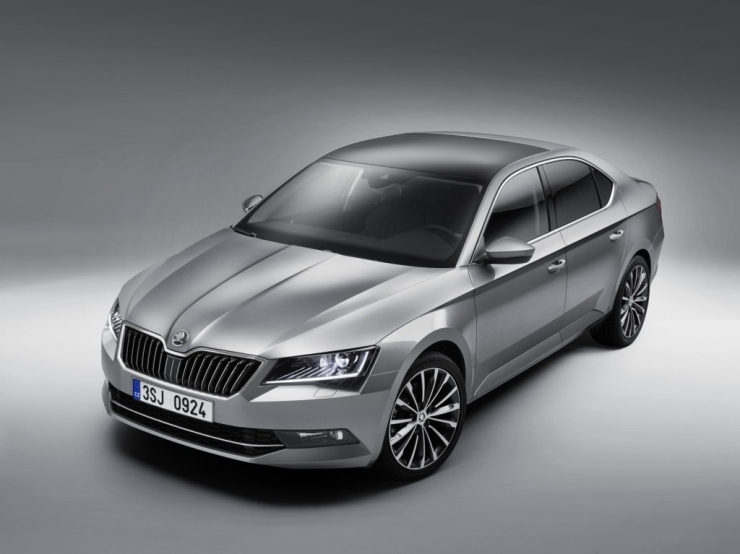 29 “Simply Clever” features – a euphemism for thoughtful design touches – are said to be implemented on the 2016 Superb, out of which 10 make their appearance for the first time on a Skoda car. While we’ll get to that in just a bit, here’s what you need to be filled in with. The Superb gets a new crop of MQB compliant turbocharged petrol and diesel motors. For the Indian market, the 1.8 liter TSI petrol and the 2.0 liter TDI diesel mills are the ones most relevant. Both these engines gain power and are now exclusively sold with twin clutch DSG automatic transmissions. 177 Bhp-250 Nm is what the petrol motor makes while the diesel mill is available with 147 Bhp-340 Nm and 186 Bhp-400 Nm outputs. Start-stop and brake energy regeneration systems are standard across the range. 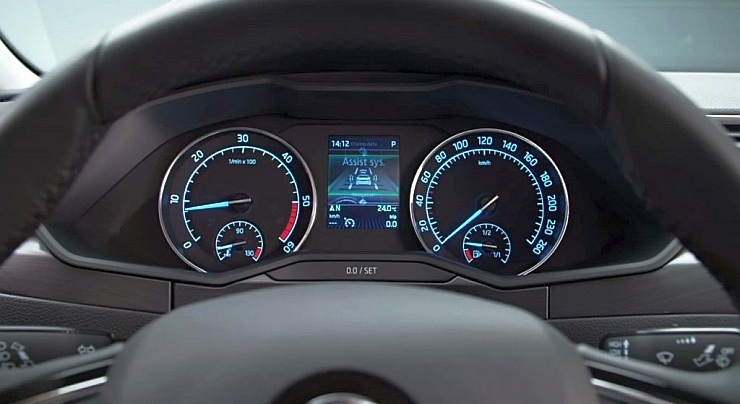 Skoda claims that mileage has gone up by nearly 30 % on certain variants, given the additional weight lightening that the MQB platform brings to the table, and this isn’t difficult to believe. While a Haldex clutch based all wheel drive system is offered on the top-end variants, the India-spec model is expected to continue with the front wheel drive layout. 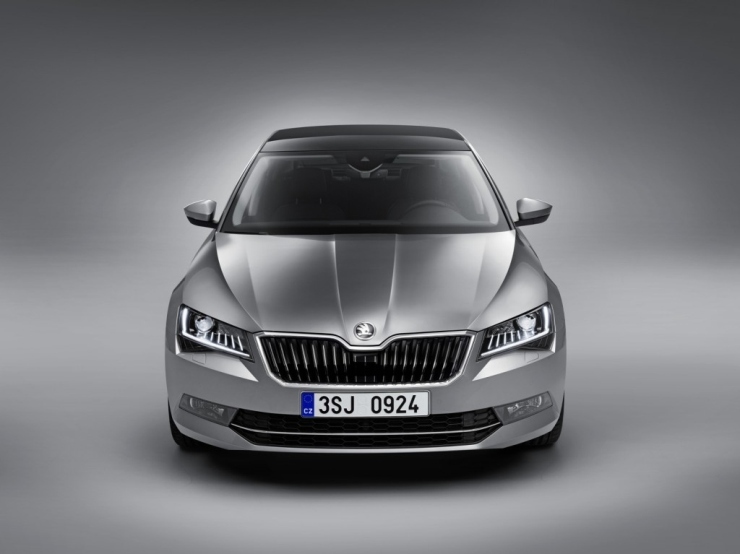 In terms of looks, the 2016 Superb looks very elegant, deriving its design from the Vision-C concept. 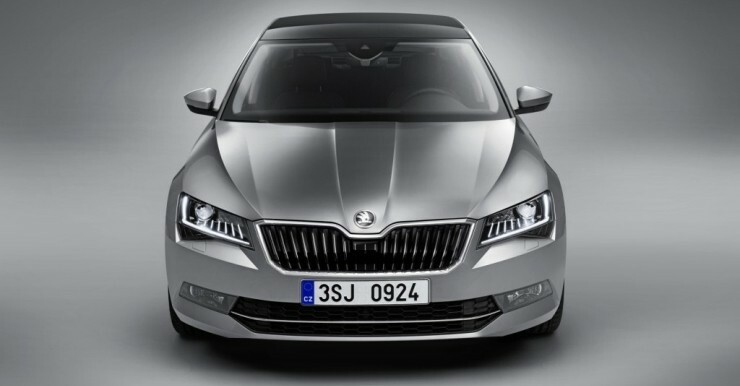 While we’d have liked bolder flourishes that the Vision-C concept promised to bring aboard, Skoda has taken a Germanic approach to the Superb’s looks, with classy understatement ruling the roost. Dimensions wise, the Superb grows in terms of wheelbase, which goes up by a full 80 mm, while the front overhang has been reduced by 61 mm to keep the overall length under 5 meters. 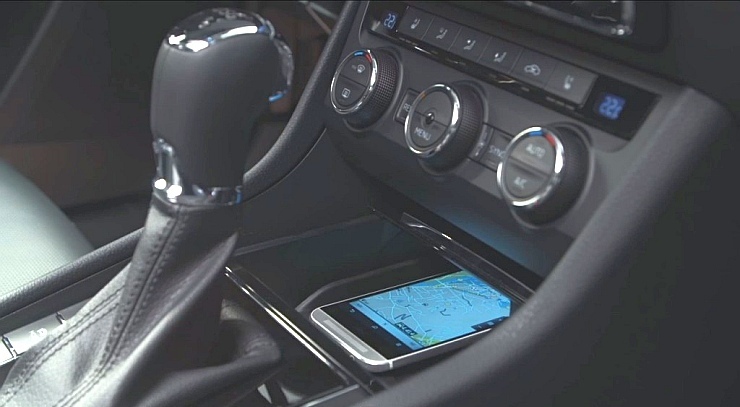 A longer wheelbase directly translates into more room on the Superb’s completely revamped interiors, and the car retains its segment leadership position in the amount of space if offers its passengers. 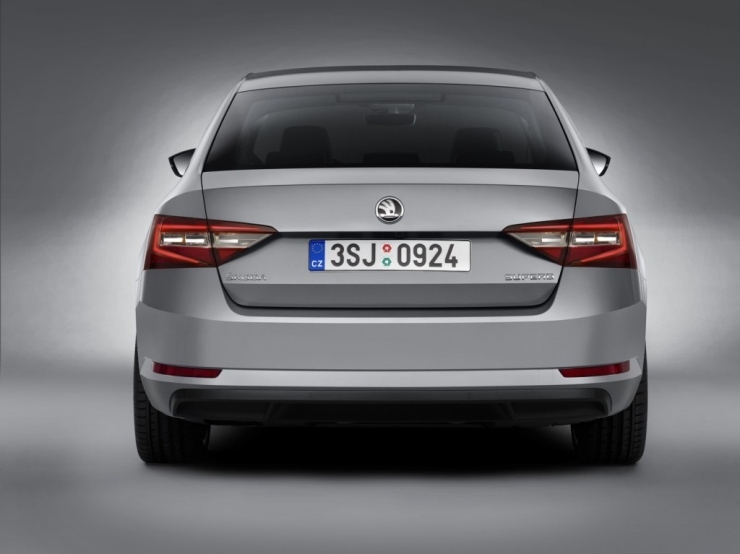 Limousine-like, the flagship Skoda also offers a wider track, making for better elbow room. Up front, the elbow room increases by 39 mm, while it goes up by 69 mm at the rear. At the rear, 157 mm of legroom and 980 mm of headroom, makes the Superb a gargantuan of sorts. Boot space too, is class leading, at 625 liters. 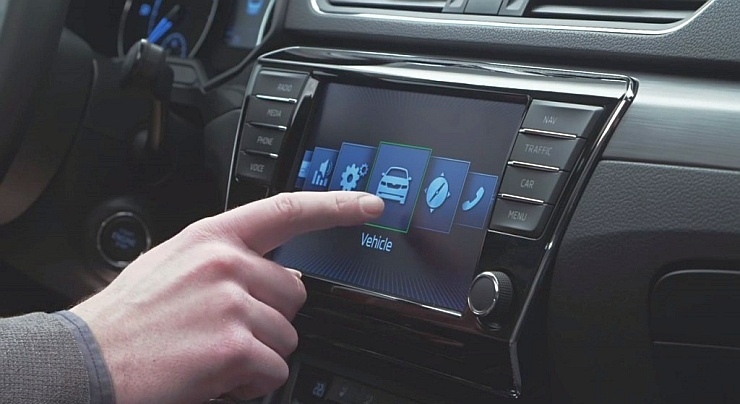 In terms of new features, the infotainment system is completely revamped with the SmartLink interface playing host to MirrorLink ™, Apple CarPlay and Android Auto operating systems. 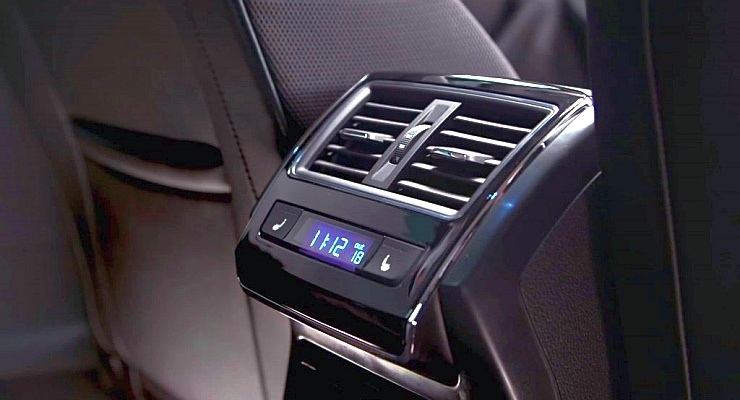 High speed LTE internet comes loaded in the car, which also features a 610 W stereo with 12 speakers. An electric parking brake, a brand new park assist system, reverse camera and a tail gate that uses foot sensors to open are some of the many new creature comforts on the saloon. 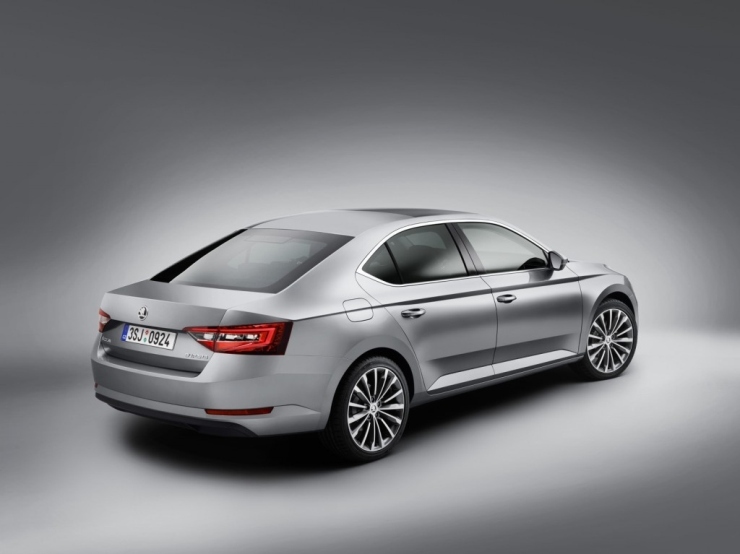 Skoda has bumped up safety levels too, with the 2016 Superb being the brand’s first car to feature the Dynamic Chassis Control (DCC) with Driving Mode Select feature. 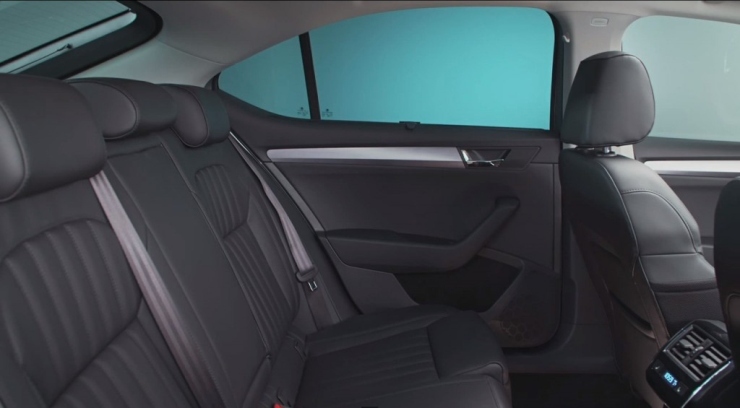 Other safety features include three point seatbelts for all five passengers, ESP, ABS+EBD, 7 airbags with the option of adding rear side airbags, emergency brake function and a tyre pressure monitoring system. Rounding off the feature set are the rain and light sensing wipers and headlamps, the three-zone automatic climate control, panoramic roof and ventilated seats.